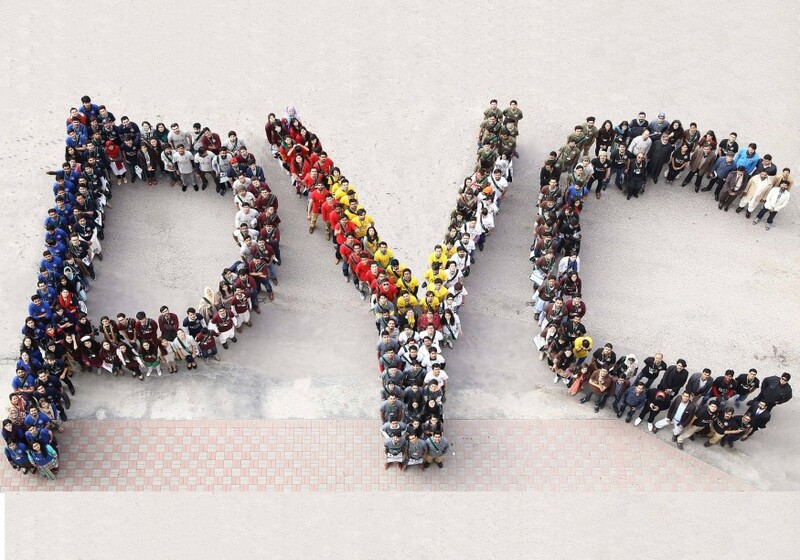 Pakistan Youth Congress (PYC) is one of the biggest youth development project for the Pakistani youth organized by Drug Free Pakistan Foundation (DFPF) annually to target the sustainable development goals in drug prevention. Every year youth between ages 18-25 years from all over Pakistan and Asian Countries participate in this project. They interact with each other and engage in efficient learning activities that facilitate their knowledge of indispensable skills related to Drug Prevention; they are also equipped with invaluable knowledge and enhance their leadership skills by interacting with social leadership and learn about social issues and identify their role as Youth Leader to work in community development by participating in SMART Projects. Drug Free Pakistan Foundation (DFPF) was established as a Non-Profit Organization in 2009, with the aim of creating a workforce of young, emerging leaders, capable of bringing positive, sustainable, measurable and lasting change in society. The organization upholds a comprehensive policy and approach to Drug Prevention, Youth Empowerment, Peace and Development, Quality Education, Research, and awareness for Capacity Building.